In an effort to curb mis-selling of schemes, the market regulator may bar mutual funds from paying upfront commission to distributors and financing their foreign junkets. Capital market regulator Securities and Exchange Board of India plans to make investing in mutual funds cheaper by as much as 25% by paring expenses or fees that mutual funds charge investors to manage their money. The total expenses of investing in mutual funds are likely to fall by an average 10-25% with large equity mutual funds expected to take the largest reduction in their charges, according to a report in The Economic Times. These recommendations were discussed by a sub-panel of mutual fund advisory committee appointed by the market regulator according to the ET report. 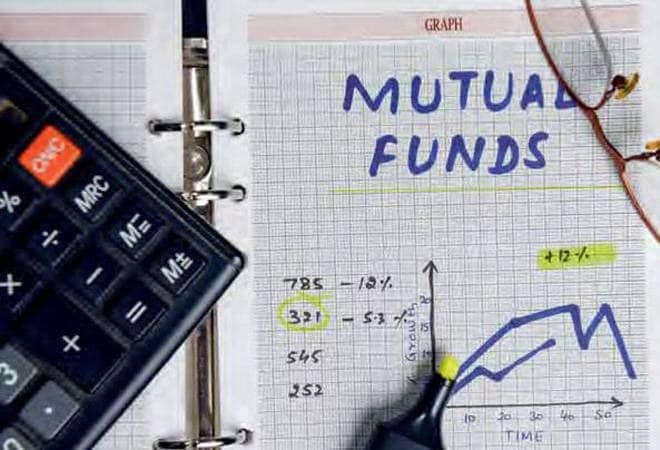 The panel has called for putting a cap on maximum total expense ratio (the annual fee mutual funds charge from investors to manage their money) at 2.25% against the existing 2.5% . The expense ratio of large cap schemes could further be limited to 1.25% if the recommendations are implemented. The expense ratio will have to be cut as assets increase. For the next Rs 500-2,000 crore, the expense ratio will stand at 2%. Between Rs 2,000 crore and Rs 5,000 crore, the mutual fund charge will be 1.75%. For Rs 5,000-20,000 crore, it will be 1.5%. Large equity mutual funds with assets above Rs 20,000 crore will only be able to charge 1.25%. The current slabs for fixing the expense ratio were introduced in 1996 have become outdated, according to the market regulator. Sebi is pushing for a cut in mutual funds fees as the industry's total assets under management have risen to Rs 25.2 lakh crore. On August 23 this year, Sebi chief Ajay Tyagi called for rationalisation of total expense ratio. "There is a need to have more competition in the sector and there is a need for TER rationalisation; we are looking into this," Tyagi said on the sideline of the event. Total expense ratio (TER) is a percentage of a scheme's corpus that a mutual fund house charges towards expenses including administrative and management. Mutual fund expense ratio, nearly 2% per annum of assets size, is charged annually for MF investments. It includes management fees, administrative costs and distribution fees. "The concept of TER started in the late 90s when AUM was Rs 50,000 crore and today it is Rs 23 lakh crore. Therefore, some elements are needed and we are examining the need for rationalisation," he said.